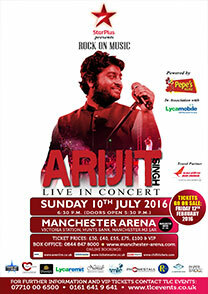 Star Plus in association with TLC Events and Rock On Music presents ARIJIT SINGH Live in Concert with Top Musicians and Vocalists for the 1st time in Manchester. Ask any Bollywood Music fan, to name their favourite singer currently, and it won’t be long before the name of ARIJIT SINGH enters the conversation. 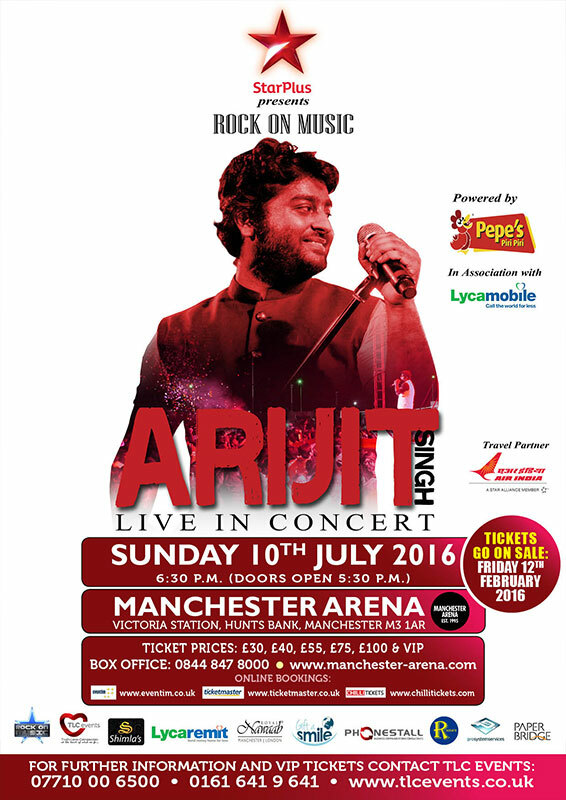 ARIJIT SINGH is already considered the voice of his generation. 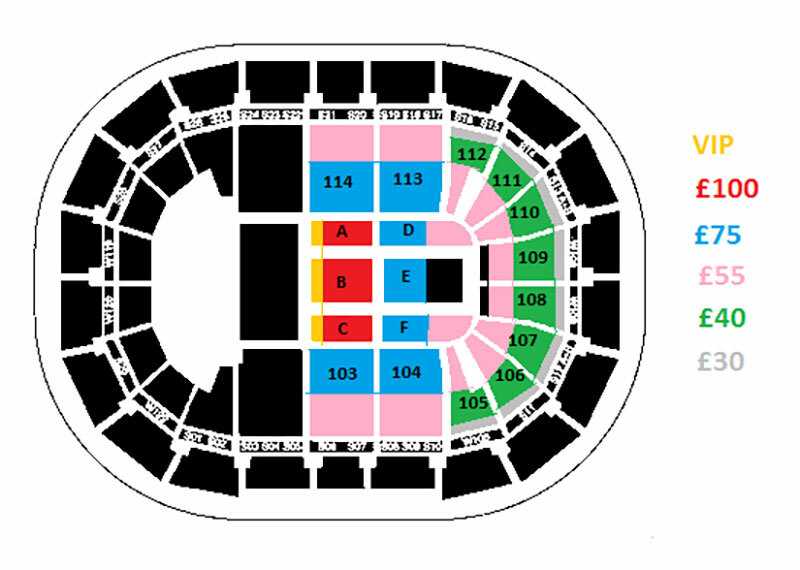 But despite his ability to reach the loftiest of notes, the singer has his feet planted firmly on the ground. ARIJIT SINGH rose to widespread prominence and became a household name with the release of the song ‘Tum Hi Ho’ from the ‘Aashiqui 2’ soundtrack. There was no looking back for the classically trained singer after this and his subsequent songs became more popular than the films they were featured in! He has recently showcased his vast repertoire – from the playful ‘Sooraj Dooba Hain’ and the sonorous ‘Gerua’ to the rustic ‘Soch Na Sake’ – it is hard to imagine a genre that ARIJIT SINGH can't master. the core values of what we as a company would like to give you the consumer, in every project that we embark upon.